For some reason, when women hear the word “oil” in association with skin care, they shake their heads vigorously or cower in fear. “Why, especially if my skin is oily already, would I purposely PUT oil on my face? !” you may ask. For many, amazing reasons! It’s true — oil is a phenomenal skincare ingredient. Ask all the Asian beauty pros, they’ve been boasting the benefits of oil as a cleanser and moisturizer for hundreds of years. We’re here to break down those terrible stereotypes about oils. Not only can you use them on your face, you should — you’re missing out if you don’t! Nope! 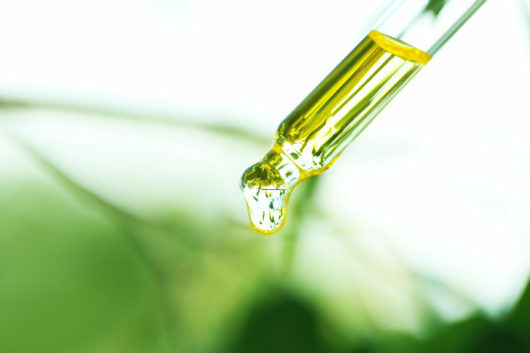 In fact, facial oils can help discourage your skin from producing oil, and even quell breakouts. 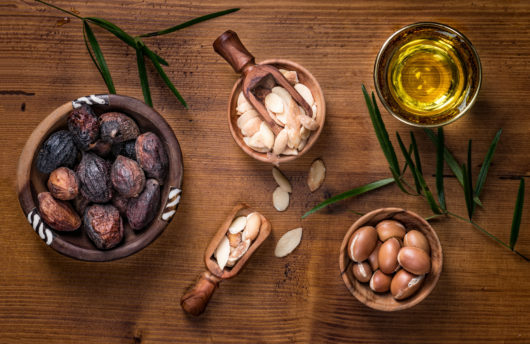 Most people who are acne prone have overactive sebaceous glands (meaning their skin produces more oil than normal), so using a specifically formulated facial oil — jojoba oil is a great option — will encourage your skin to produce less oil. Over the years, we were taught to use skincare products that stripped all the oil from our skin to make it dry and squeaky clean. But when your skin suddenly realizes all the oil it produced is gone, it then creates even more oil to try and protect itself. We know, we’re blowing your mind right now. 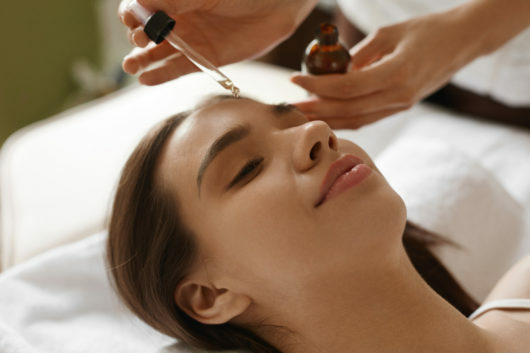 So, what’s the difference between regular oil and the oil on our skin? The oil that our skin naturally produces is a waxy substance called sebum. In mammals, sebum is what makes skin waterproof. In other words, this natural substance seals your skin to prevent harmful bacteria from getting into it and stops water from escaping our skin. It also protects the skin from bacterial and fungal infections, many of which cause acne. We told you sebum is awesome! If you have naturally oily skin, it means that your sebaceous glands are overactive. And sure, it’s annoying when your face looks greasy, but being naturally oily means you’ll have less wrinkles, stay more hydrated, and can more easily fight free radicals. Okay, but explain to me how on earth putting oil on my face can be good for my skin. They deep cleanse your face and shrink pores. You’ve probably heard the express that “like attracts like” and this is the case for oil. Oils work like a magnet to pull excess sebum, grime, makeup and bacteria out of your pores and onto the wash cloth or cotton ball you’re using. They hydrate and protect your skin. Since oils are lipophilic, they deeply penetrate skin to keep moisture within your dermis and epidermis. For people with dry, flaking, dehydrated skin, they may find that a regular moisturizer, no matter how heavy or thick, just doesn’t cut it. An oil may be your answer. They prevent hyperpigmentation and wrinkles. Facial oils are naturally rich in antioxidants, which protect your skin from free radicals (aka all the stuff in the world that’s trying to damage your complexion). UV rays are among free radical damagers, and in case you didn’t know, sun damage = dark spots and wrinkles. They calm down redness, irritation and rashes. Oils that are fragrance-free can be especially helpful if you have eczema; many have anti-inflammatory properties. Alright, I might be convinced. What types of oil should I be using? There are a few types of oils you can just pull right off of grocery store shelves and use on your skin as a cleanser. Yep, you read that right. 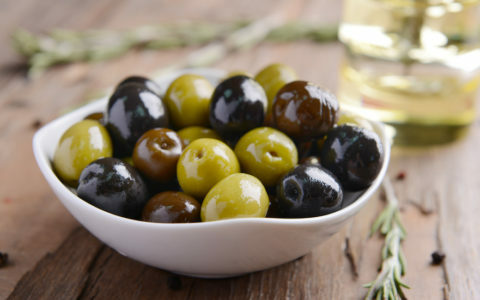 The best ones are cold-pressed, since oils that are heated lose their natural minerals, antioxidants and vitamins. Make sure you aren’t using a processed oil, such as vegetable or canola. 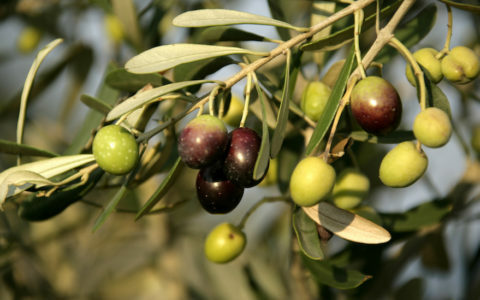 Instead, choose olive, almond, or jojoba oil. To use one of these oils to wash your face, soak a wash cloth in warm water and apply it to your face for about 20 seconds. Gently rub the oil across your face for another 20-30 seconds, then use the back of the same wash cloth to gently remove the leftover oil. Argan oil is especially great for helping to calm irritating skin. Almond oil is great for sensitive skin, and also has lots of omega-3 fatty acids. Jojoba oil is a healing oil that’s naturally packed with vitamins B and E, copper and zinc. It’s especially great for oily, acne-prone complexions and healing any cuts or inflammation. Grapeseed oil is one of the lightest oils, so it’s ideal for acne-prone, oily skin. Macadamia oil is great for pulling impurities out of the skin, so it can be used to shrink pores and deep cleanse the complexion. Rosehip seed oil is packed with antioxidants and is a great treat for hair and skin. Tea tree oil is a very common ingredient in acne medications and products, and it’s great for drying out your acne. I’ve read a lot of great things about Emu Oil and have been using it on my body. Would it be good for the face as well?